How are you celebrating Father’s Day this year?? I am so going to take that picture for my husband – thanks for passing it on! I know he would love the ribs . . . maybe I’ll make them Sunday?? My husband’s favorite food is lasagna. I’m going to try your grilled version – hope he likes it! Kids make breakfast for day every year -they get a kick out of it and he loves spending the day with them. Thanks for the great ideas – I will use the picture idea and I love the room service printable. 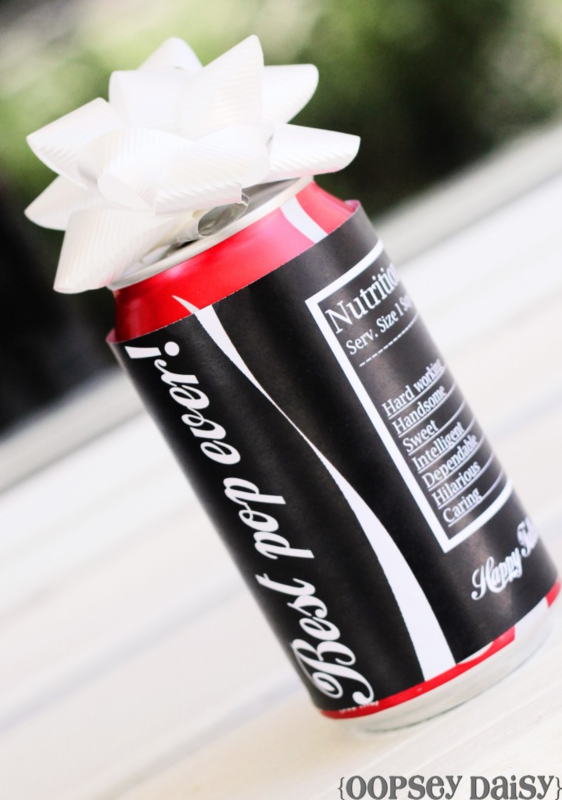 My husband loves soda and the kids like to sneak into his drink, soo loving the “greatest pop” idea. We are expecting our first baby any day, can’t wait for him to grow up to help celebrate fathers day with all these fun ideas. 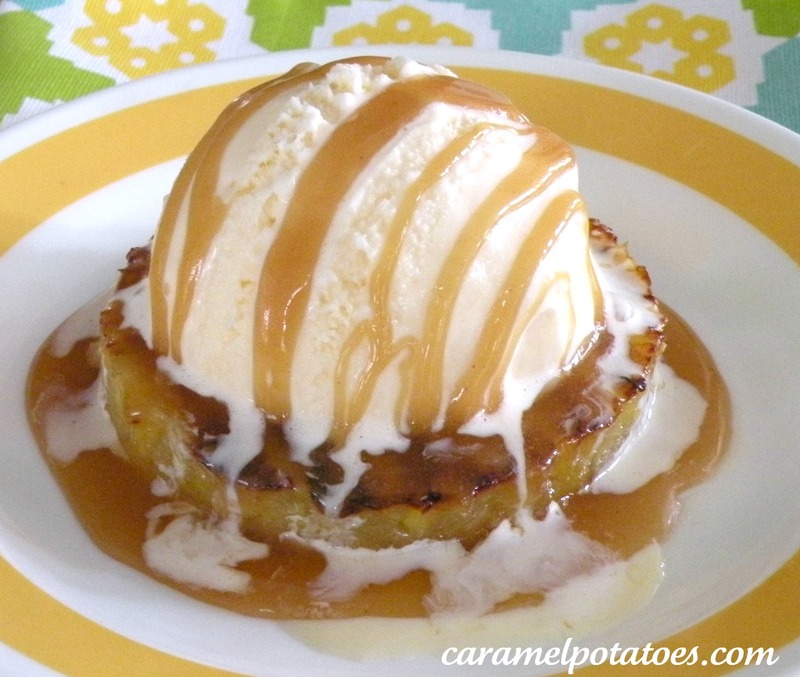 Mmmmm….that pineapple sundae looks amazing!!! I am going to make that for myself tonight!! The kids always make breakfast in bed for their dad…it is usually just toast and fruit, but we are going to have to step it up a few notches this year. I showed my husband the ribs and he is so stinkin excited! !